The giveaway will end on December 5th. 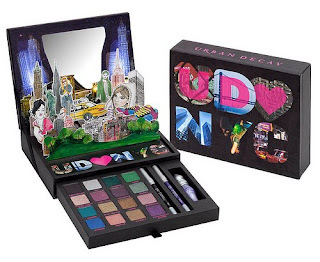 Laura Beth from Makeup my mind is giving away Urban Decay's Limited Edition NYC palette! 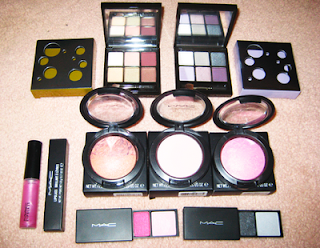 The giveaway ends on December 2nd. ExtraPetite is having a super giveaway also! Click on the picture! For Anne: (it's not really a joke but it makes me LOL) Do you ever notice that when you're driving, anyone going slower than you is an idiot and everyone driving faster than you is a maniac? 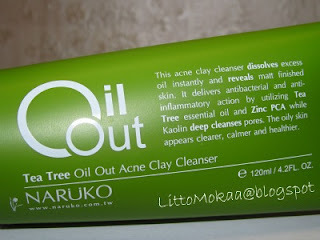 Ends on January 1st 2011! good luck love anddd congrats on your first anni in blogger! reply: my sister said that she bought at two pharmaprix: one on Jean-Talon Est/Lacordaire (they have two flavors), and one on Jean-Talon Est/next to Bureau en gros and Pizza hut (they have 3 or 4 flavors..) i hope these stores are no to far.